Everything starts with the desire to be more than you are today. 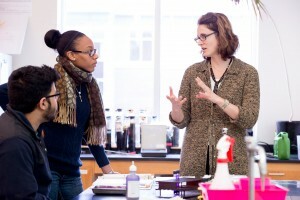 Get started at The College of Saint Rose and become whatever it is you want to be! 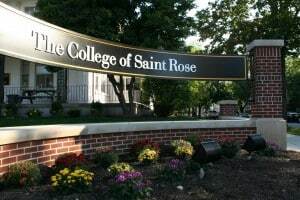 The College of Saint Rose provides summer programs for the youth of the Capital Region, and beyond, on our beautiful college campus. With programs in science & technology, music, filmmaking and more we promise to make this the best summer ever! At The College of Saint Rose, we understand that your life is busy. But we also understand how important continuing your education is to you. 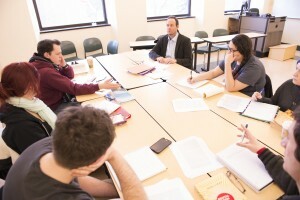 To accommodate your busy schedule, Saint Rose offers a variety of continuing education opportunities.